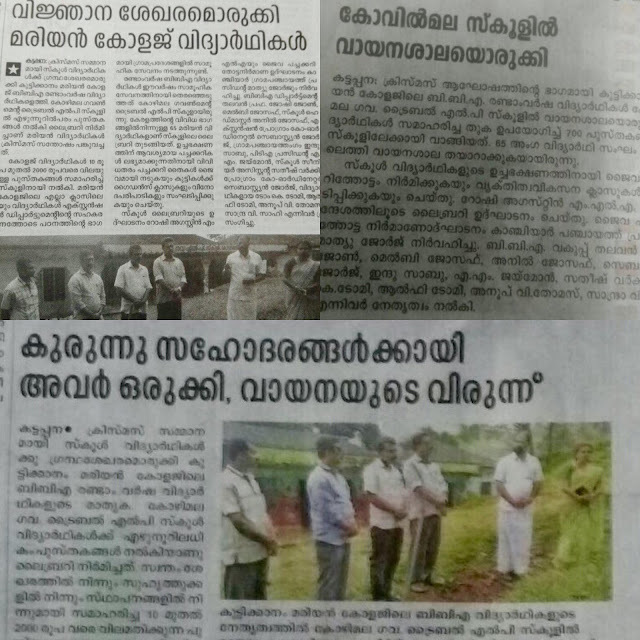 BBA Outreach to Govt LP School Kozhimala. 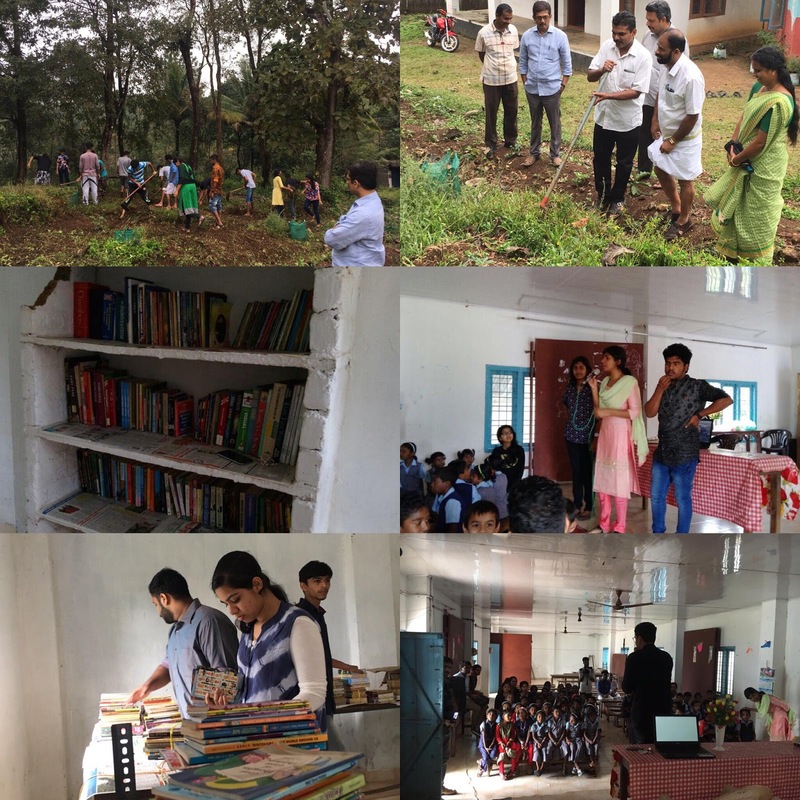 A contribution of 700+ books and establishment of a library was made. The students were also involved in setting up a vegetable garden and offered PD Sessions for the 58 students of the school.